If you’re using NVIDIA GTX 760 graphics card, and wish to boot your PC performance, you can try to update the graphics card driver. 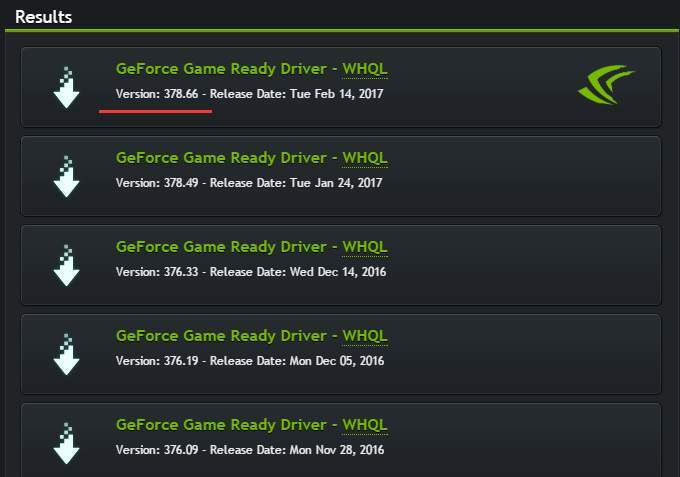 2) Type “nvidia 760 drivers” in the search box and press Enter. Verify the correct result from the top of the result list. Usually, the first result will be the right one. Click on it then you’ll be directed to the product page. 3) Go to the Drivers tab. 4) Under Manual Driver Search section, select the right Series (Geforce700 Series), product name (Geforce GTX 760) and the operating system version according to the system running on your PC. After that, click START SEARCH. 5) Then you’ll see a list of drivers below. Click on the latest version. You can identify it easily from the Version number. 6) Click AGREE & DOWNLOAD. Then the download process will begin automatically. 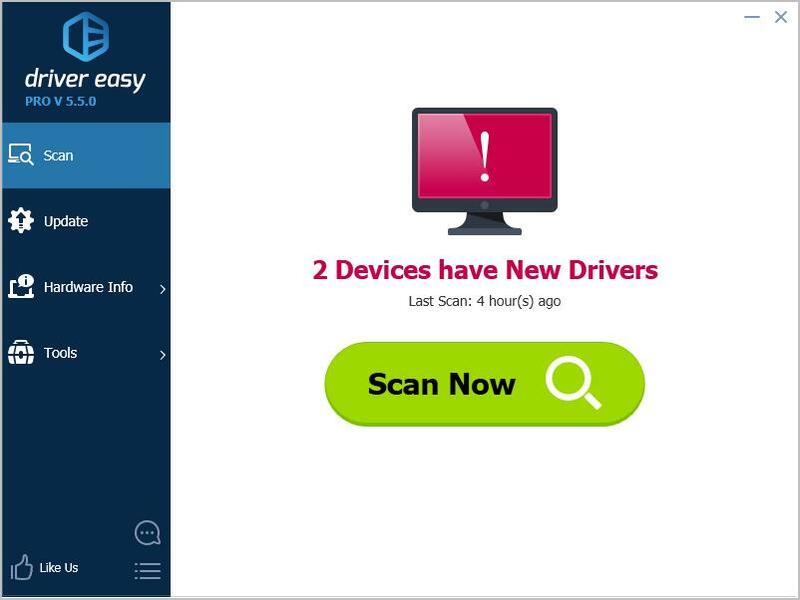 7) Once download completes, double-click the downloaded file and follow the on-screen instructions to install the driver. 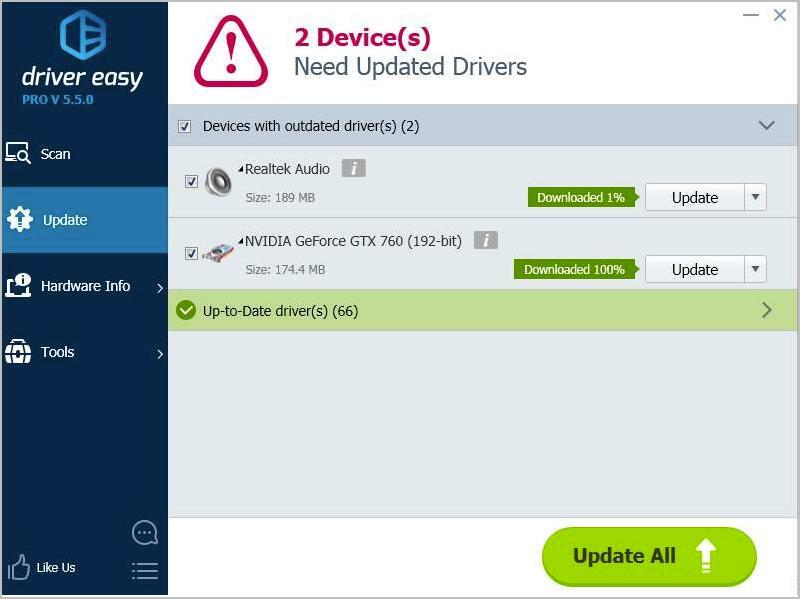 3) Click the Update button next to a flagged GTX 760 driver to automatically download and install the correct version of this driver (you can do this with the FREE version).